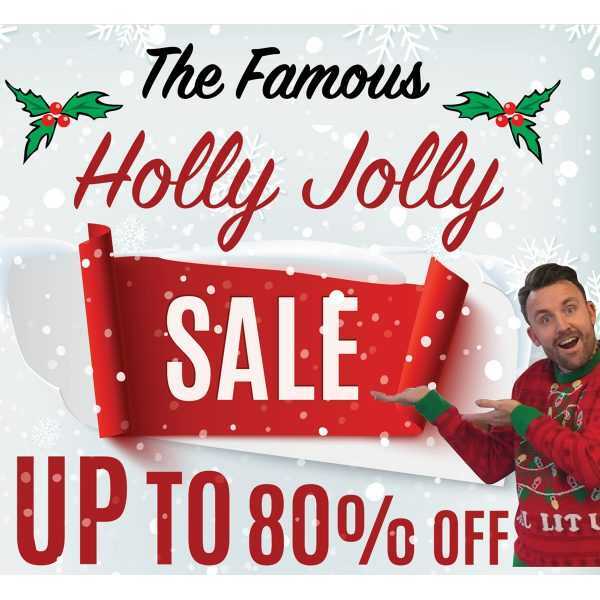 We’ve finally made it to the merriest time of the year and we’re excited to invite you to our 2-day holiday spectacular, Holly Jolly sale!!! Everything will be on sale, up to 80% off. Don’t think about where you’ll be setting up your Elf on the Shelf. Just come enjoy all the great savings our Elves at Sullivan Beauty have put on the shelves for you! All hearts will be “glowing” as we’ll be featuring our free Inca Glow smoothing system demo in our Learning Center during Monday’s sale @10am. Learn about the new “Glow Out” express service– Results lasting 4 weeks in merely minutes! RSVP to your SBC or meg@sullivanbeauty.com. And make sure to come decked out in your finest Holiday sweater to receive a free gift while sipping on festive refreshments! Dash away, dash away, dash away all…. To the Land of Sweet deals! **Santa will be there! Bring the kids to have their photos taken with the Big Guy & Mrs. Claus! This entry was posted by Sullivan Beauty in Education Event, News.